What type of food can’t you get in Vegas?? 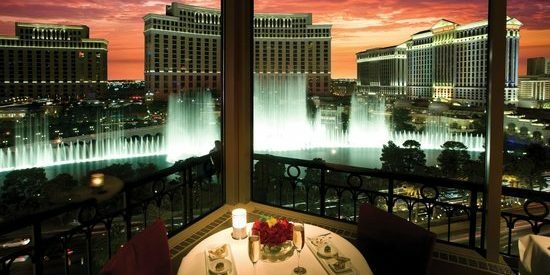 Basically any food craving can be filled in Sin City. Some of the best tapas in Vegas can be found at Jaleo. 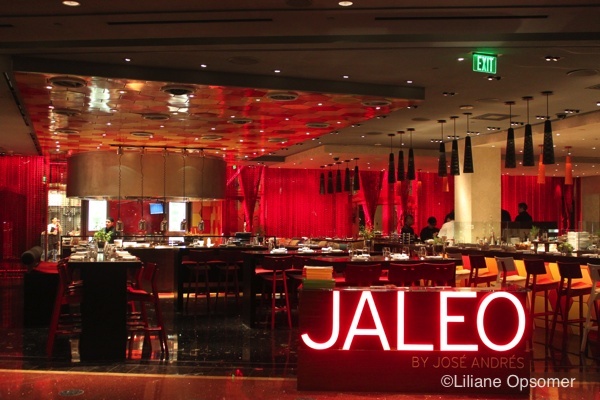 Not only is the food excellent, but there’s great ambience and modern decor. Best advice is to get go with a party of people and order a smorgasbord. The sangria is also delicious. Any opportunity to eat at Shake Shack I take advantage of! Get a burger and chocolate milkshake after riding the rollercoaster at New York-New York. Want options? 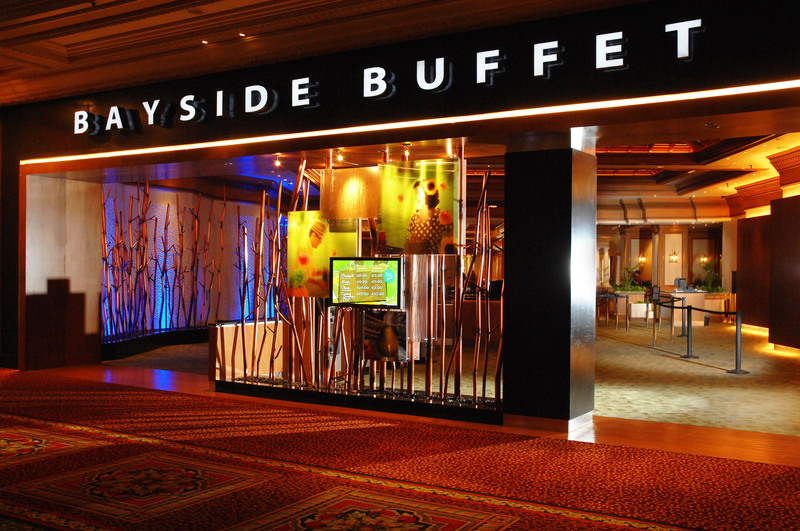 Try one of the many buffets in Vegas. I recommend checking out, the Mandalay Bay’s Bayside Buffet. For more buffet recommendations, check out the Travel Channel’s recommendations. 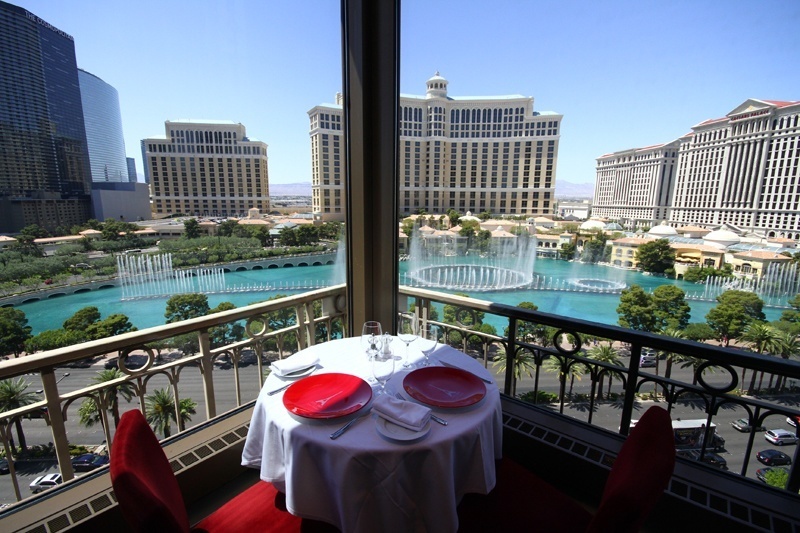 For dinner with a view, make reservations at the Eiffel Tower Restaurant at Paris Las Vegas (picture above and the featured image).